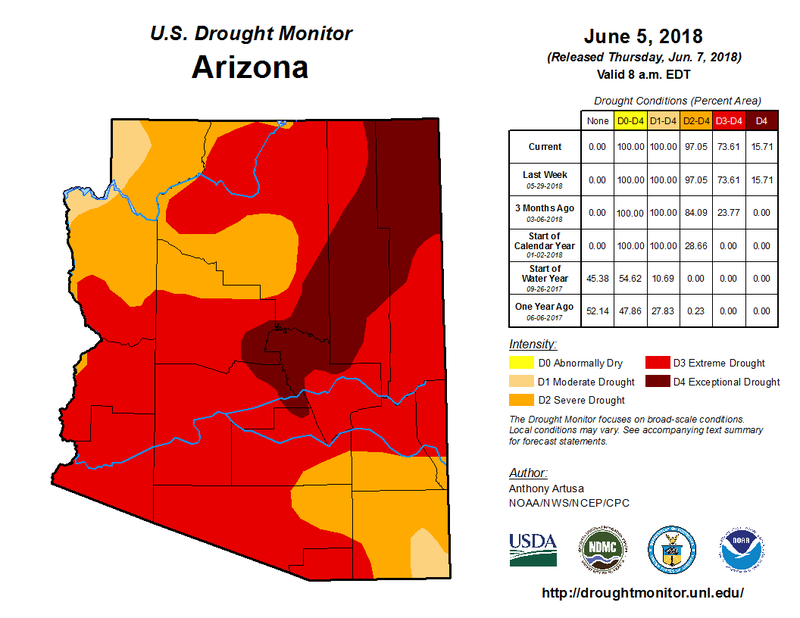 Homepage UPDATES Extreme Drought Report with No End in Sight! SRWHMG is looking for grants. 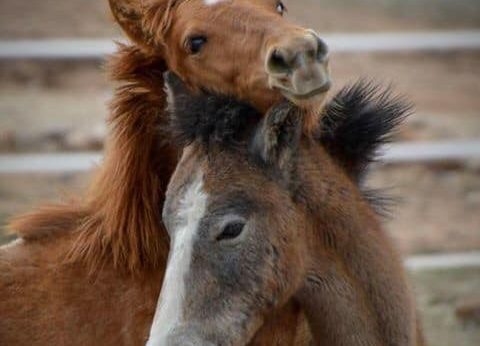 We are on our 3rd semiload of hay for the Salt River wild horses and we need your help for the next truck loads ($7000 a piece! ), so that we can continue the emergency feed program. Not only do your own donations really add up,…but also if anyone knows of, or likes research, please help us find grants and opportunities that we can possibly apply for to buy our next truckloads! Any support and any donation of any size is appreciated! 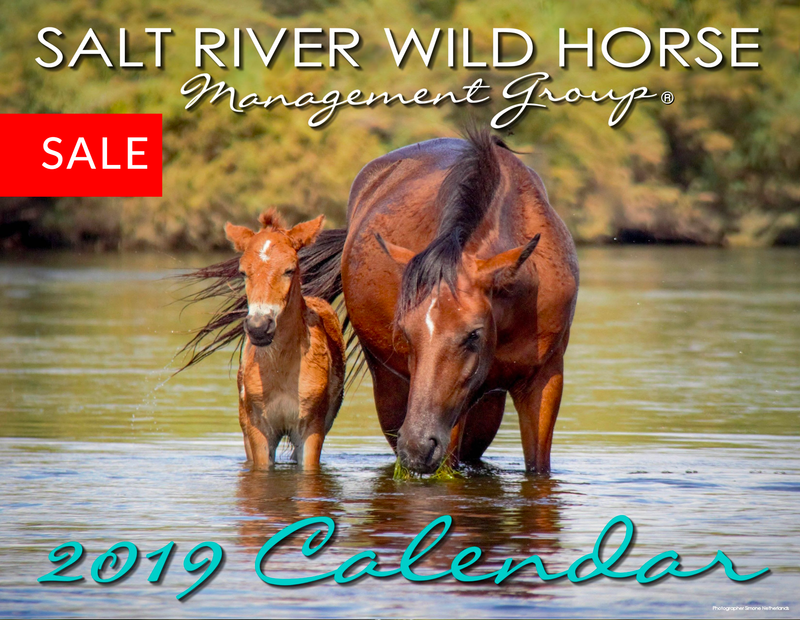 SRWHMG is a non profit 501c3 organization, your donation is tax deductable and makes a real difference for the Salt River wild horses. Click here to make a secure donation today! 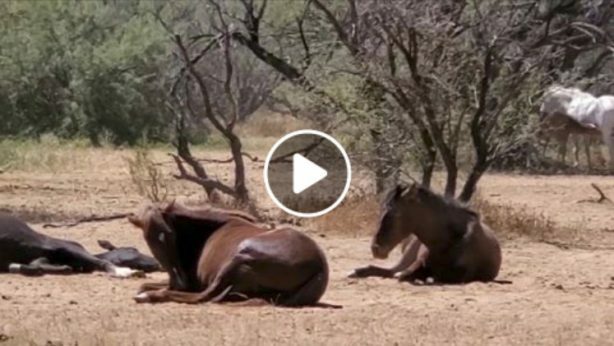 Horse Rescues 23: Killbuyer 0 !